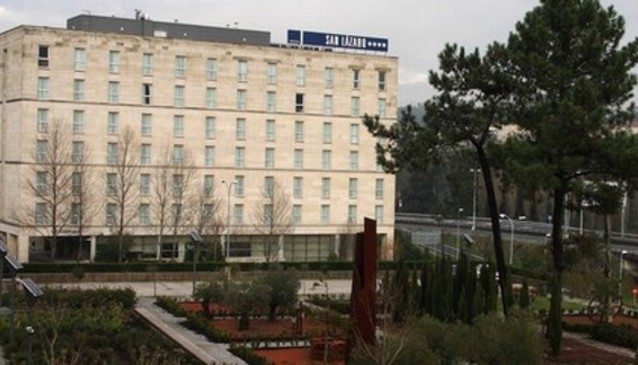 Hotel Eurostars Tryp San Lazaro is a modern four-star hotel located in Santiago de Compostela. This large hotel is designed for business travelers and holiday-goers, with amenities for both. The hotel is next to the city’s Congress Centre, near the business district. The historic city centre and its cultural attractions are about 10 minutes from the hotel by car.